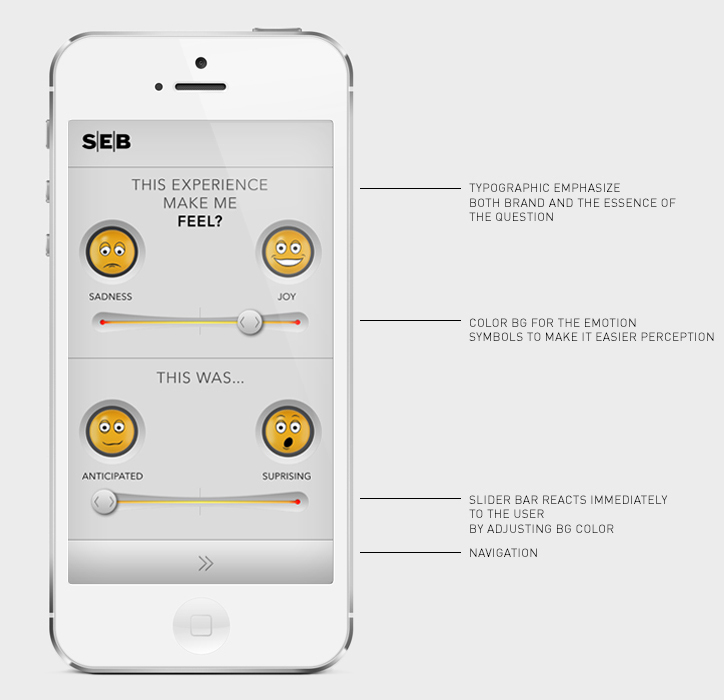 The aim was to get the fastest and simplest feedback from the users through a digital survey。I wanted to replace text based boring reactions with more emotional responses. 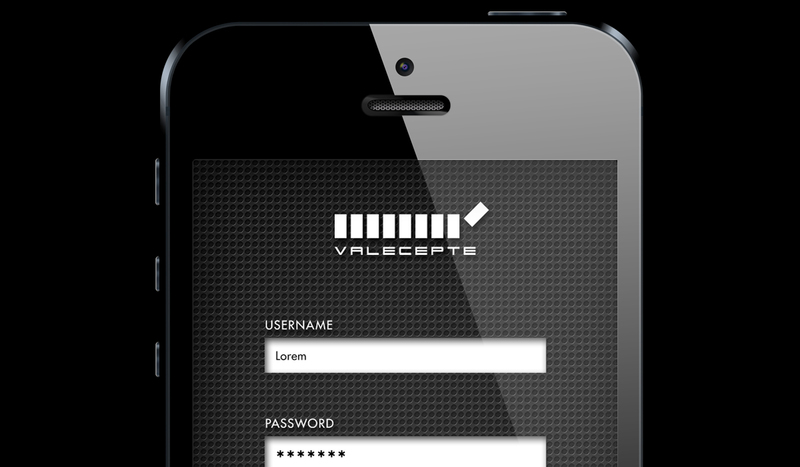 This is a Vale service app for restaurants and event halls. Aim is to call your car before leaving the restaurant and it will let you know when it is ready outside waiting for you. This is a service design project. 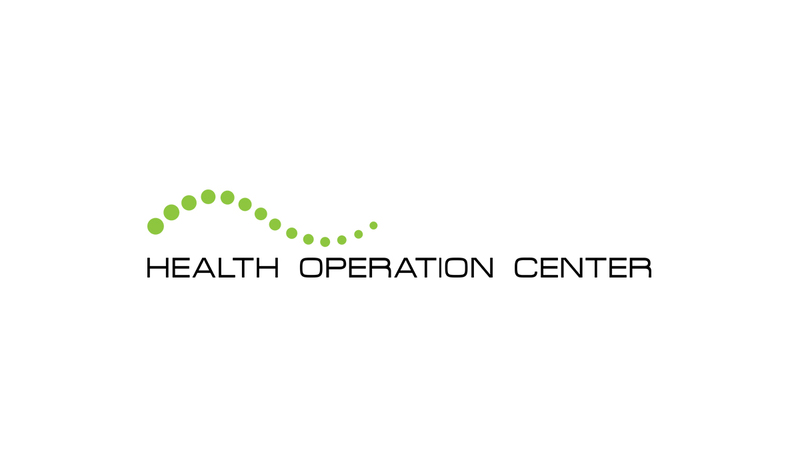 HOC is a consulting company that provides feedback of ergonomics to the workplaces. I was in charge of the design; user experience, logo, colors, iconography and video lectures. 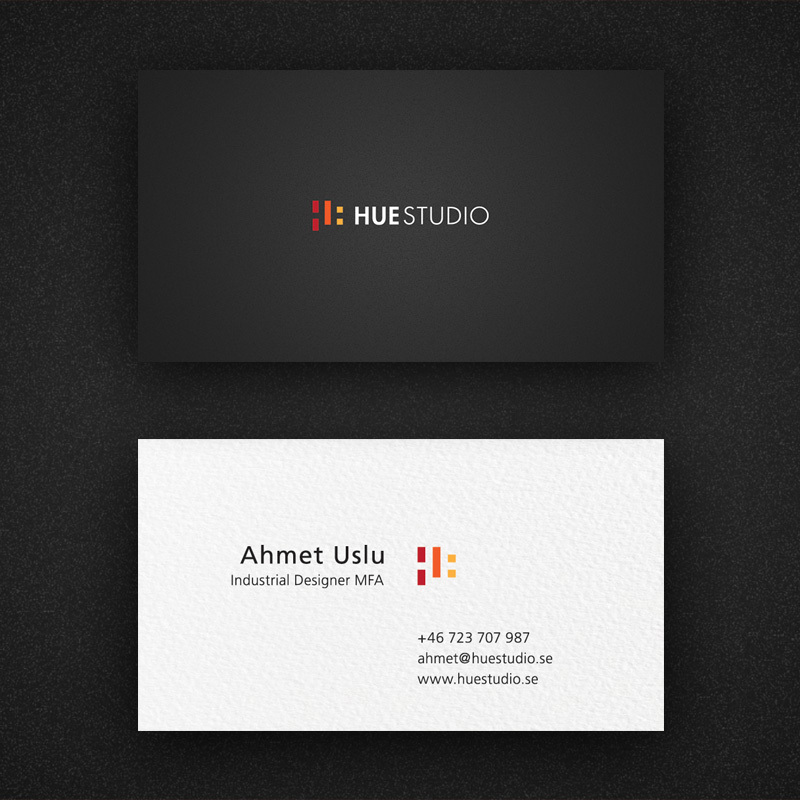 We have created our brand identity and website for our design consulting company HUE Studio. We have inspired by our last name's initials.